Is this a software iSCSI? 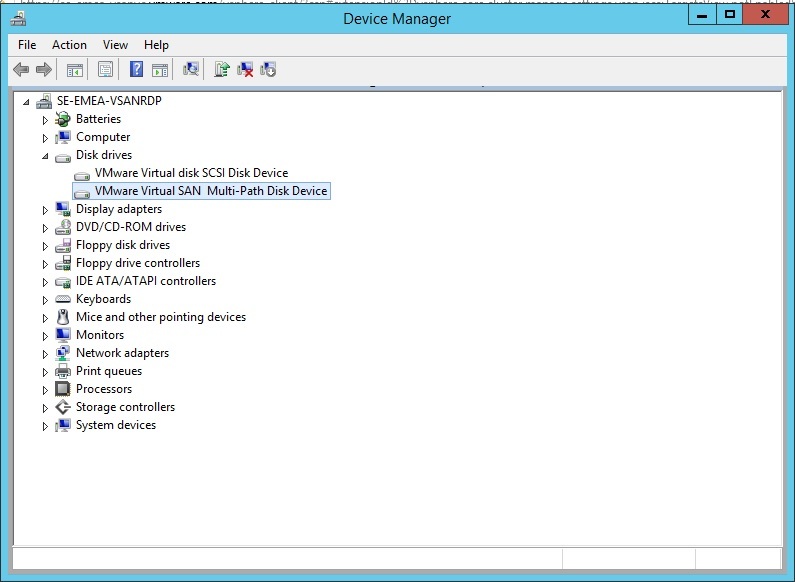 I’m using vsan iscsi for my microsoft fileserver cluster an everthing working fine. Thanks for this interesting post. 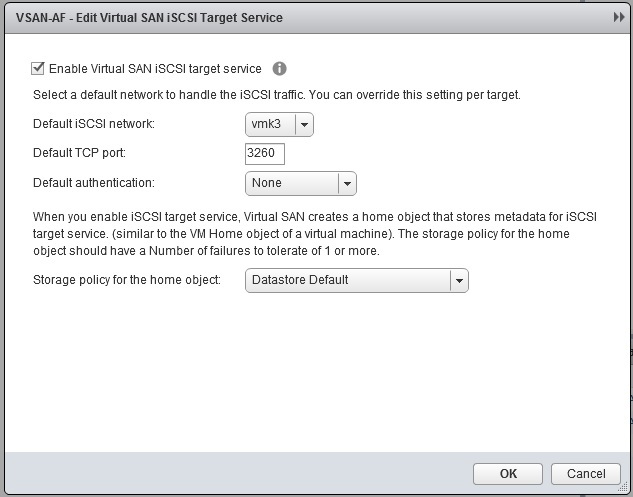 My question would be: How does the vSAN iSCSI LUN behave, when Host2 is unavailable (planed maintenance, failure etc). 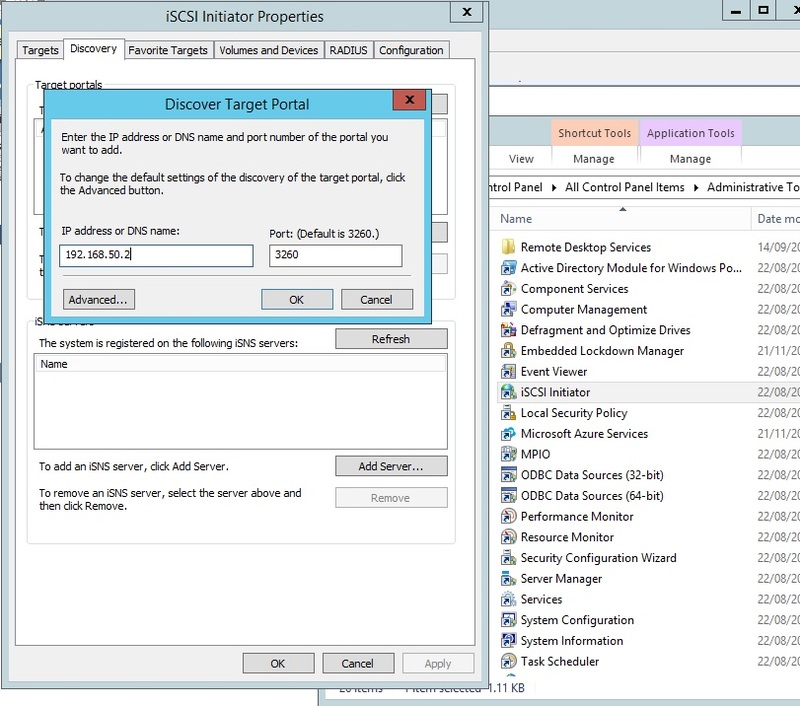 Does Host1 now take over the iSCSI Initiator from Host2? 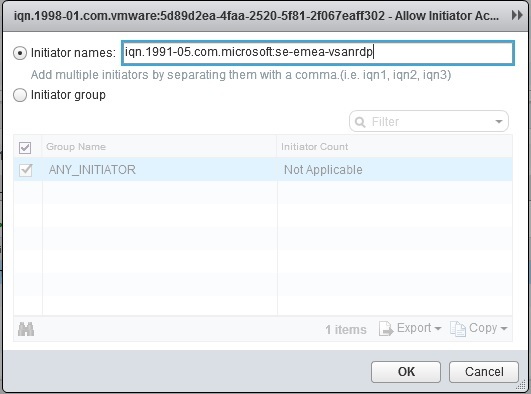 Can I “manually switch” the Initiator from Host2 to Host1? 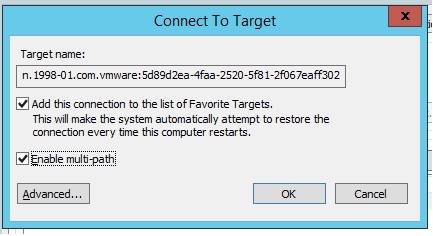 I have a RAID 1 – FTT=1 with a stretched cluster. 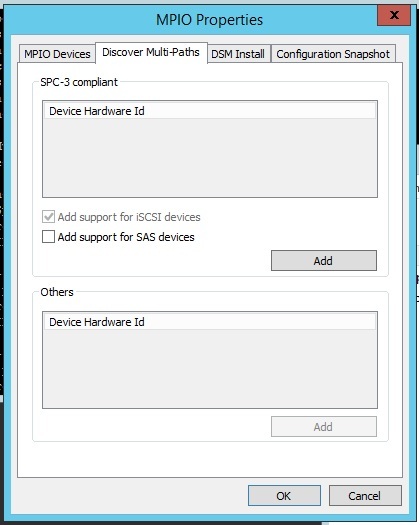 I need to create vSAN iSCSI LUNs for external SPARC machines. 3 specific configurations. Steps 1-4 are straight forward but when I get to step 5 I hit a bump. Do I need to create a Windows or Linux VM to serve the storage back to the SPARC machines or can this be accomplished without an additional VM? One of the SPARC configurations will need to be able to migrate to the alternate site in the event of the primary site failing. 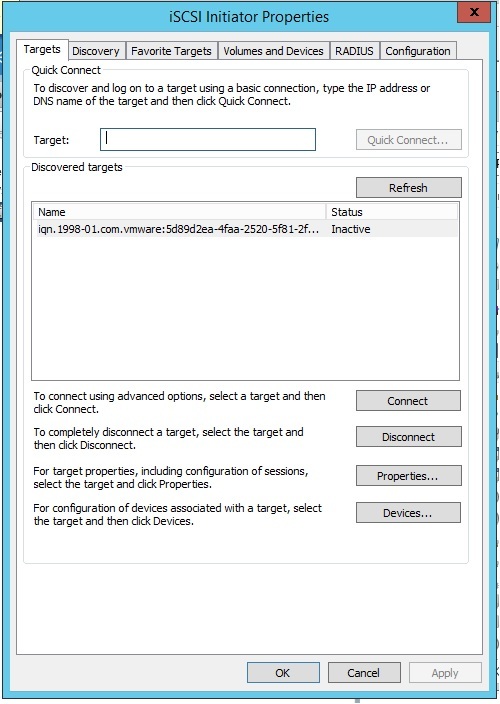 Will this be as seamless as reassigning the target between hosts in the primary site as indicated by your response to vWorkload? Thank you very much for your insight.